Come to Echo Bay Marina boat rentals and watercraft services. This Resort has a complete amenities and the key features include lodging, restaurant and lounge, plus a full-service marina with rental houseboats, ski boats, fishing boats, jet ski rental, PWC watercraft, sea doo rental, and personal watercraft. 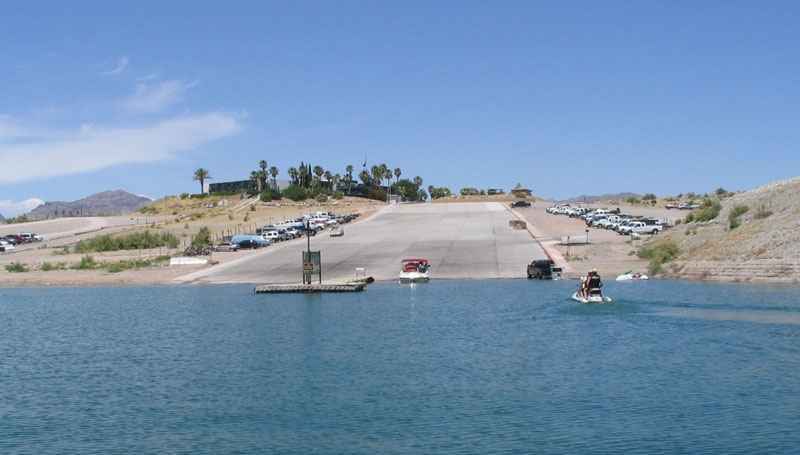 Echo Bay Marina is one of the least busy marinas at Lake Mead, and great for families. There’s an RV park plus slip rental and boat launching. From Las Vegas Echo Bay Marina is 70 miles by car, about an hour and a half from the Las Vegas Strip. 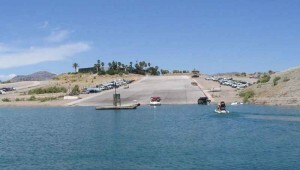 Echo Bay Marina powerboat rentals has houseboat rental vacations and extended trips on Lake Mead. Echo Bay has a lodge, restaurant, RV park, campground, fuel dock, houseboat rentals, ski boats, water sport lessons, and personal watercraft. There is limited shopping at the marina store, so you will need to bring most supplies with you. There is a grocery store in Overton, NV; as well as Henderson, NV so come prepared. Invert Sport offers their premier water sport charters at Lake Mead and Echo Bay Marina which are; wakeboard lessons, water skiing, wakesurf lessons, kneeboard, and air chair instruction.